Muddy says: In a fashion slump? 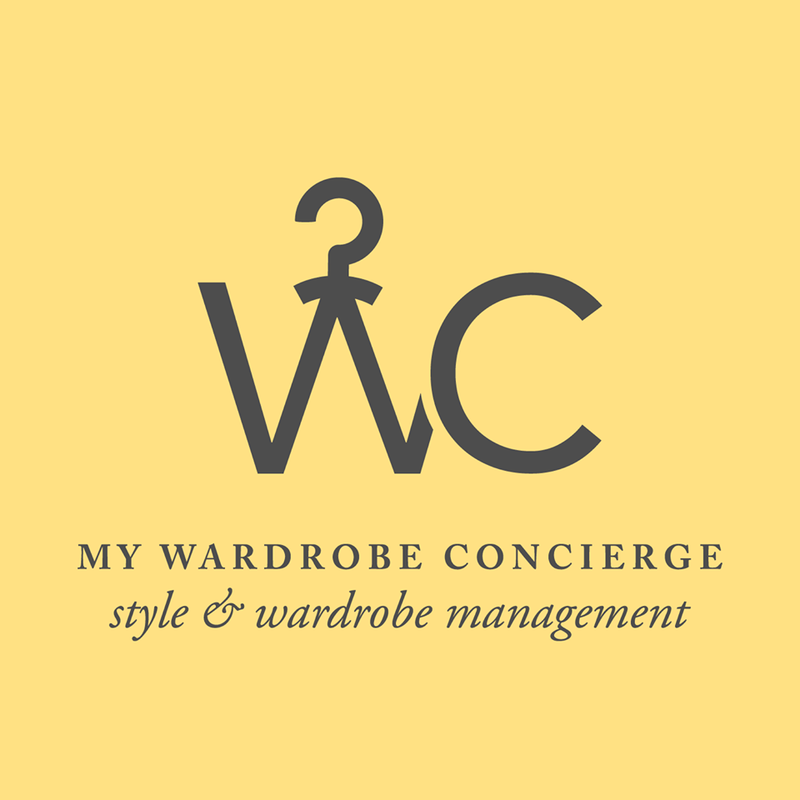 Meet Oyin the founder of My Wardrobe Concierge who will help you streamline your wardrobe so it reflects the real you. It’s all too easy look doe-eyed to London for fashion inspiration and expertise, but who has the time and dosh to traipse into the smoke for style assistance? 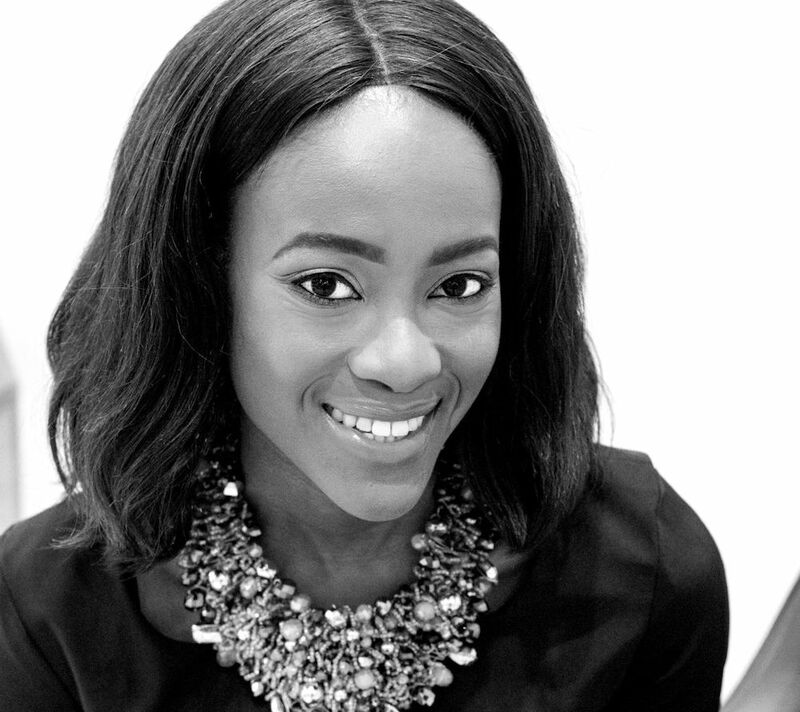 Say hello to Oyin – the founder of My Wardrobe Concierge. If you find yourself in a fashion slump, rather than binge shopping online or frantically hitting the high street, work with Oyin on what colours and shapes suit you. 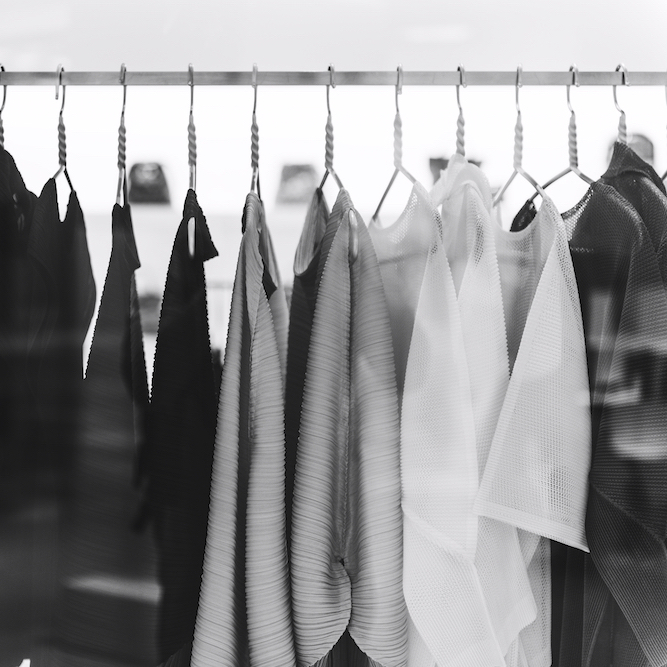 Edit your wardrobe – you’ll be surprised what’s lurking back there circa 2000 – and then shop for the clothes and accessories you need and want. 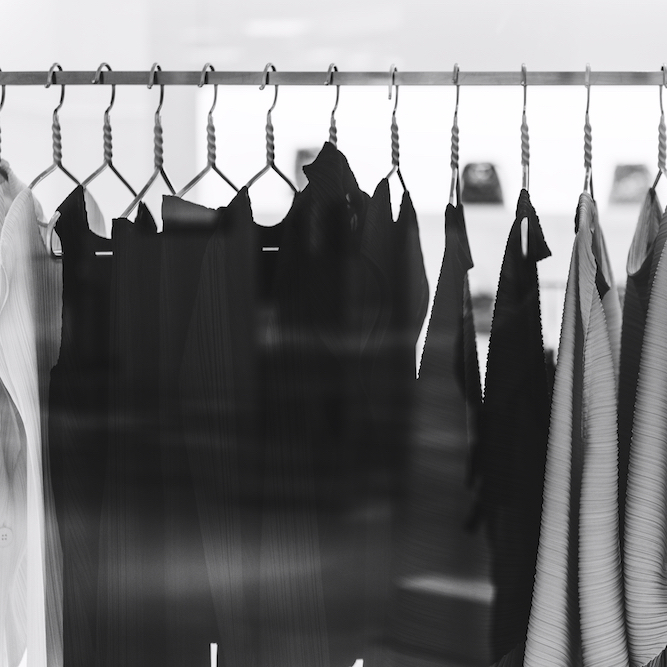 Oyin offers a wardrobe detox, colour analysis, personal shopping, wardrobe management and outfit building, and virtual styling. Once you’re no longer stuck on autopilot, you’ll no longer be riddled with hundreds of pairs of back trousers, striped Breton tops and skinny jeans. Oyin will give you the focus you need to be a savvy, stylish shopper and ultimately make fashion fun.